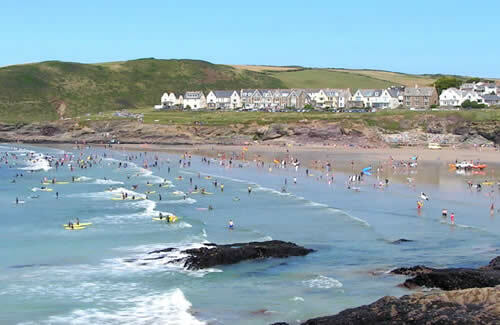 The sandy beaches of North Cornwall, popular with families and surfers alike, including Polzeath, Rock and Daymer, are within easy reach. There are miles of stunning coastal walks along the South West coast path which can accessed from the north coast beaches. 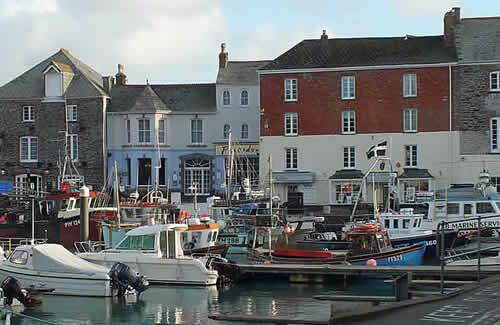 For cyclists and walkers, the Camel Trail, a dedicated cycle and walking route running from Padstow (pictured above) on the coast along the Camel Estuary to Wadebridge and then on to Bodmin Moor, is a great attraction. Bike hire is available at Wadebridge (1 mile from Great Bodieve Farm). Each year at the beginning of June, the Royal Cornwall Show takes place at Wadebridge. 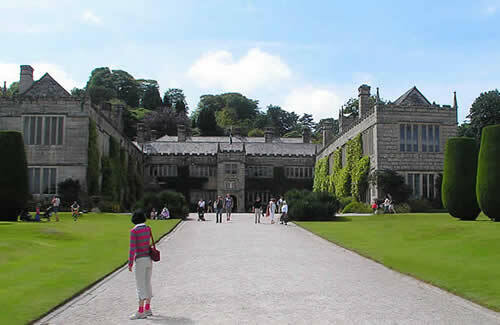 It is the premier agricultural show in the country and gives a real taste of country life. A great experience for all the family. 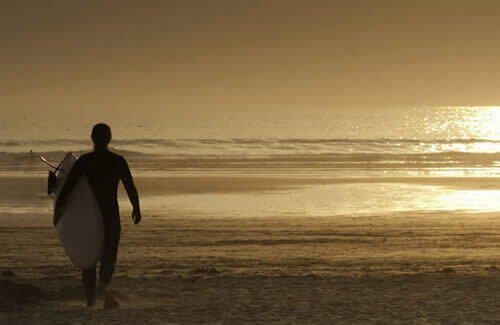 There are a vast array of attractions available in Cornwall ranging from action packed activities such as coasteering and sea kayaking to a tranquil stroll around beautiful country houses and gardens or a boat trip along the coast.